I've loved turtles ever since I was a very little girl! Just think this would be one AMAZING experience!! 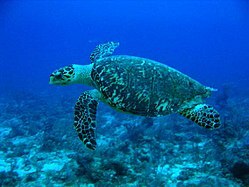 Turtles are my favorite living thing and I would like to swim with them. Not being able to do it in Mexico on our honeymoon due to hurricane.